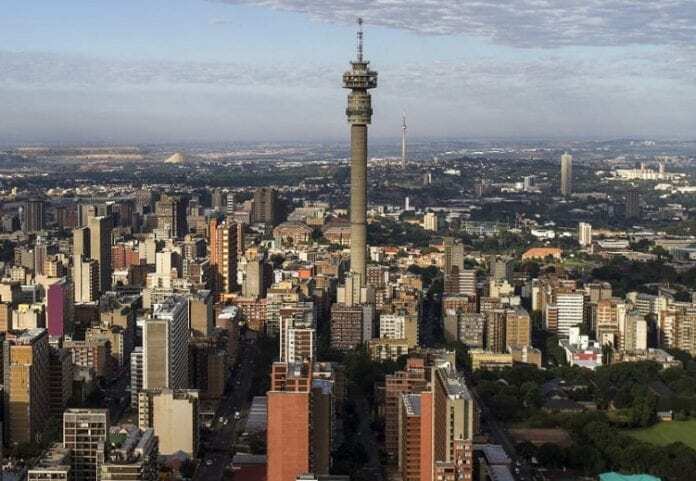 Johannesburg also recorded the highest international overnight visitor expenditure among African cities with travelers spending US$2.14 billion in 2017, well ahead of Marrakech (US$1.64 billion). On average, international visitors stayed 10.9 nights and spent US$48 per day in Johannesburg, with shopping accounting for more than 50 percent of their total spend. With foresight and entrepreneurship, Fred Harvey, an immigrant from England, built up business ventures that included hotels and restaurants.